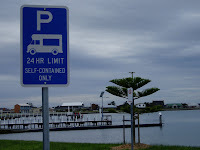 Port Albert, located South of Yarram on the Victorian coast has an overnight rest area for self contained vehicles right on the bay front. 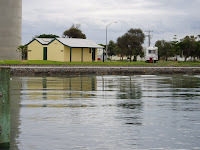 Adjacent to the boat ramp and toilets, this tar sealed, level area is virtually in the middle of town. 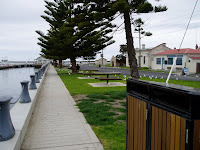 A short walk to the local hotel, fish and chip takeaway outlet along the concrete pathway that is on the edge of the bay is a pleasant way to spend a few hours. 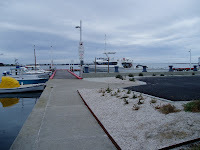 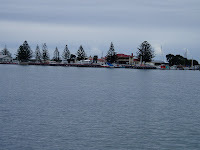 The walkway runs for almost a kilometer and has jetties reaching out into the bay. 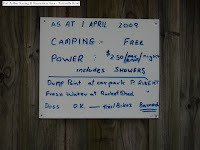 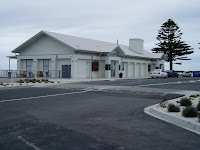 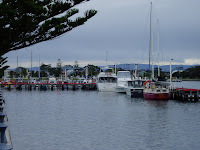 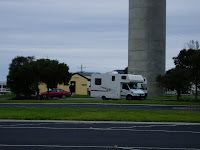 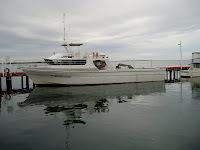 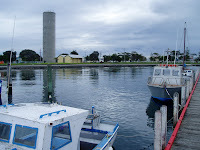 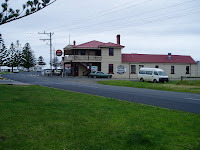 The time limit at this location is 24 hours, however, the Port Albert Racecourse and Recreation Ground allows camping and is not far from town on the road to Tarraville.